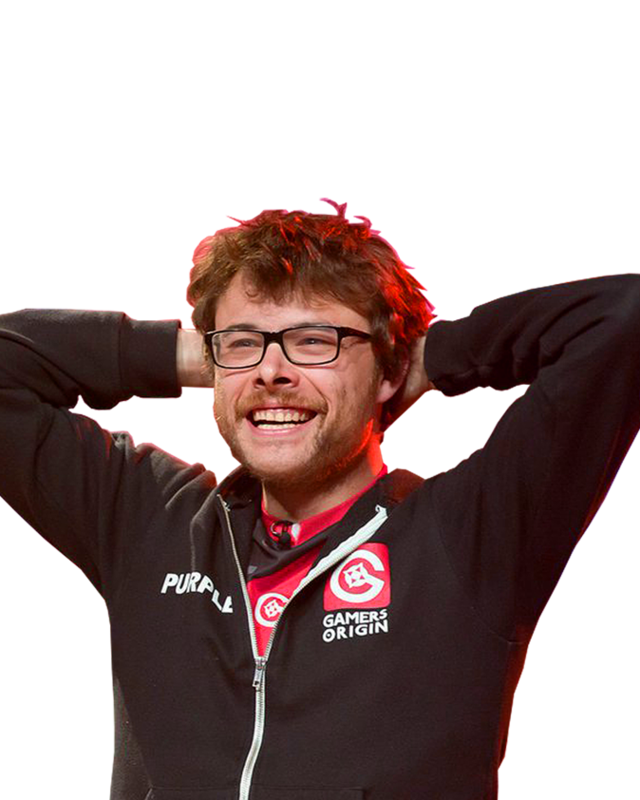 A member of the team since September 2015, Purple is an icon on the Hearthstone esports scene. For instance, he won the DreamHack Winter 2015, only a few weeks after joining. In 2017, he also became the champion of America for the second time, taking the title back after his initial win in 2015 and qualifying for another world championship finals as a GamersOrigin player.